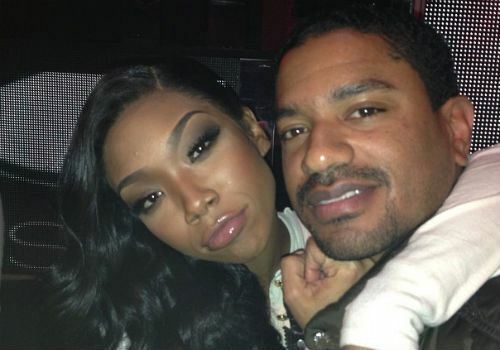 Brandy Is Engaged To Her Music Executive Boyfriend, Ryan Press!!! Singer Brandy is reportedly engaged to her boyfriend, Ryan Press! It’s still unclear when her music executive soon-to-be hubby popped the question, but sources say that the singer is over the moon and feels the time is right for such a wonderful thing to happen in her life. Brandy, who had been a single lady for a couple of years before she met Ryan, decided to give love another shot and now she’s happier than ever. Brandy already has a child from a previous relationship. Perhaps more babies are in the works now that she’s getting married?! We sure do hope so! Ha.